e-soccer.com > football > Will Liverpool Win the Premier League This Year? With the end stages of the English Premier League drawing closer, it is interesting to look at some of the teams that are at the top of the league right now. Liverpool FC have put on a relatively good performance so far but are they good enough to win the title? Here we are going to explore that, so keep reading to find out more. This season so far has seen some highs and lows for Liverpool FC, as they are currently at the top of the table with 82 points and 25 wins under their belt. They have only managed to lose one match as of current but they have drawn seven over the entirety of the season. This shows just how well they have been performing in comparison to the other teams in the league. In total, they have managed to score 75 goals across the season and have only conceded 20 goals. This is due to the impressive squad that this team has on the pitch including top goalkeeper Alisson. Without their top players, Liverpool wouldn’t have got quite this far this season. If you were to place a bet on the winner of the Premier League right now, then a good place to start would be the team that is at the top of the league table. 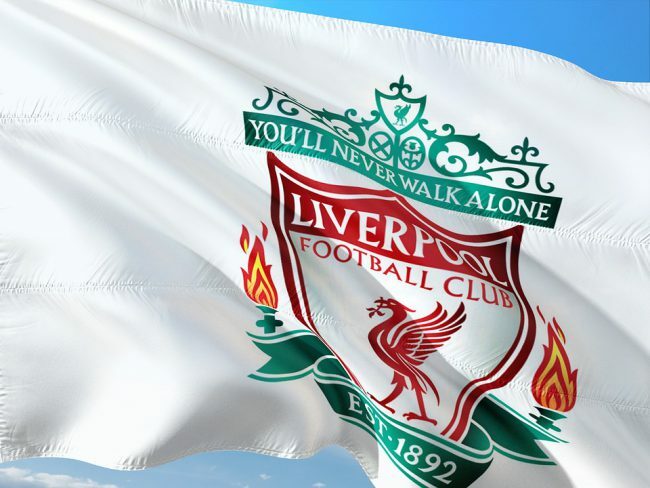 Liverpool are currently in the top spot and so sites like sport.netbet.co.uk are offering odds based on the fact that Liverpool are very likely to win. Of course, it is not always easy since being at the top in the final stages of the competition means there is a lot of pressure to succeed. When considering whether Liverpool will end up taking home the title or not, it is interesting to look at the top players on the squad. One of their best players right now is goalkeeper Alisson, who has made 33 appearances and has 17 clean sheets under his belt. One of their best players right now is goalkeeper Alisson, who has made 33 appearances and has 17 clean sheets under his belt. The top goal scorers for Liverpool this season have been Mohamed Salah with 18 goals and Sadio Mané with 17. Other notable players on the squad include Virgil van Dijk, Andrew Robertson and James Milner. These players have contributed to the success of Liverpool so far and plan to take them all the way to the final. Liverpool FC might be at the top of the league table right now, but there are plenty of other teams that are close behind. While Liverpool have 82 points, Manchester City are sitting in the second spot with 80 points. Next on the list are Chelsea with 66 points and Tottenham with 64 points. With more matches still to be played, it is possible that some of these teams could creep up the league table and give Liverpool a fight for the trophy at the end of the season. It is impossible to say with any certainty at this point if Liverpool FC will end up winning the Premier League this year, however, they do have a good chance of taking it home. Manchester City are close behind, but we could end up seeing these two teams in the final when it comes along. Keep an eye on the performance of this team as they might just be able to win.